If you move to Madrid, you’ll see that the Spaniards take their sports very seriously. 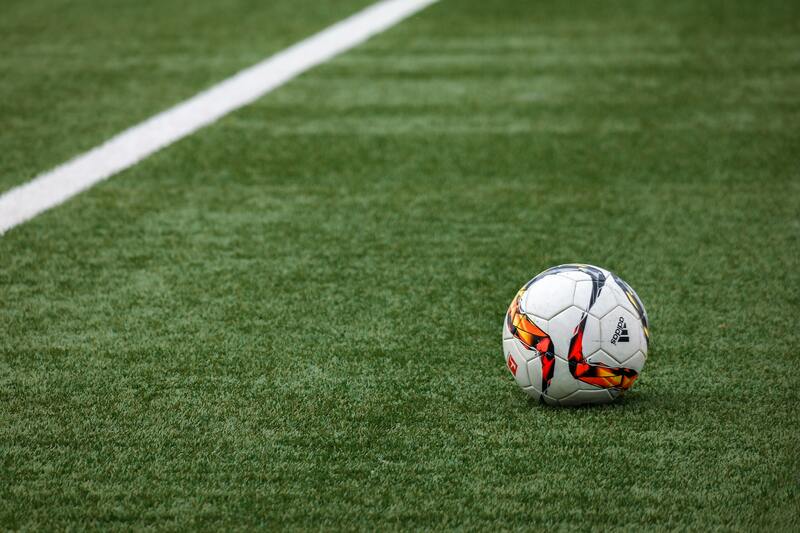 From football, to padel, to cycling, there’s a sport for every athlete to enjoy here in Spain. 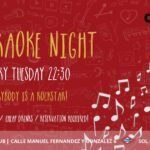 Here at Citylife Madrid, we offer several different (free) opportunities for young people in Madrid to get together with other young people to play sports! 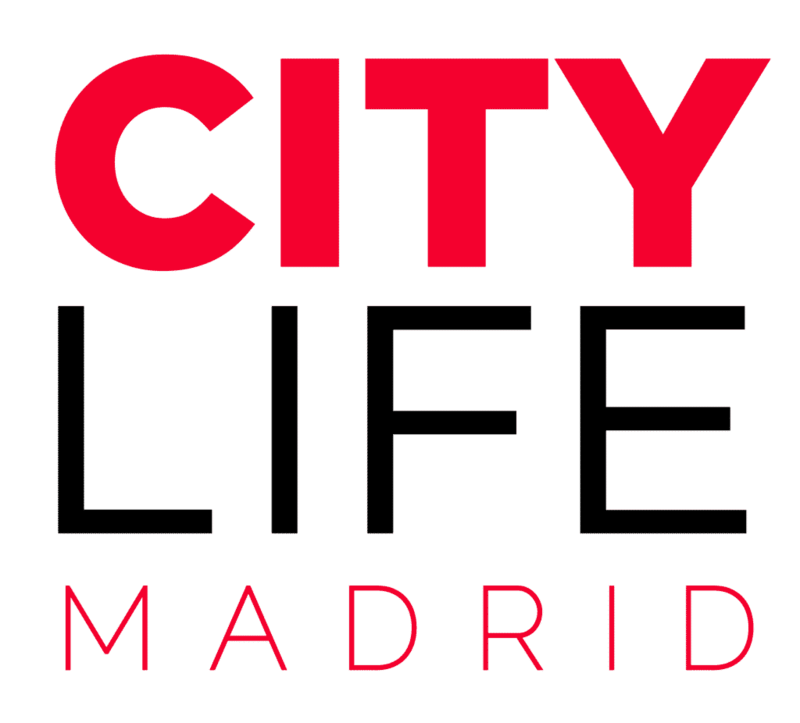 Join our Citylife Sports Club Facebook page to meet other athletic individuals in Madrid. 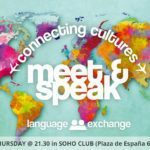 You can also stay active by joining our Sports WhatsApp to chat and create meet-ups with other sport lovers in Madrid! In addition, there are several different sporting events that occur throughout the year. 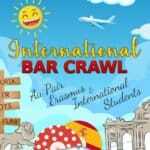 Be sure to keep an eye out for these events! 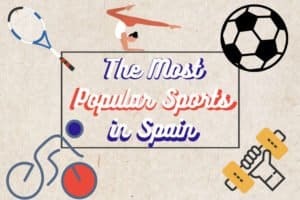 Keep reading to discover the most popular sports in Spain. Like so many countries, the most popular sport here in Spain is football and it’s easy to see why. Real Madrid and Barcelona are both Spanish teams with some of the best players in the world (for example, Barcelona has Lionel Messi on their team!). In addition to Real Madrid, Madrid has another team, considered “the team of the people,” called Atlético de Madrid. This means, you’ll always be able to catch a soccer game in Madrid. The great weather and open-air stadiums make it a perfect spectator sport too. Even during the colder months, the stadium has large overhead heaters to keep spectators warm. The Spanish national side are one of the best in the world and boast players such as Andres Iniesta, Sergio Ramos and David de Gea. 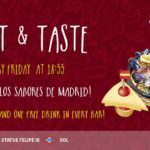 Would you like to play football in the very center of Madrid together with people from all over the world? Then join the Citylife International Football League here! Tennis is also very popular, and Spain have their very own tennis superstar, Rafael Nadal. 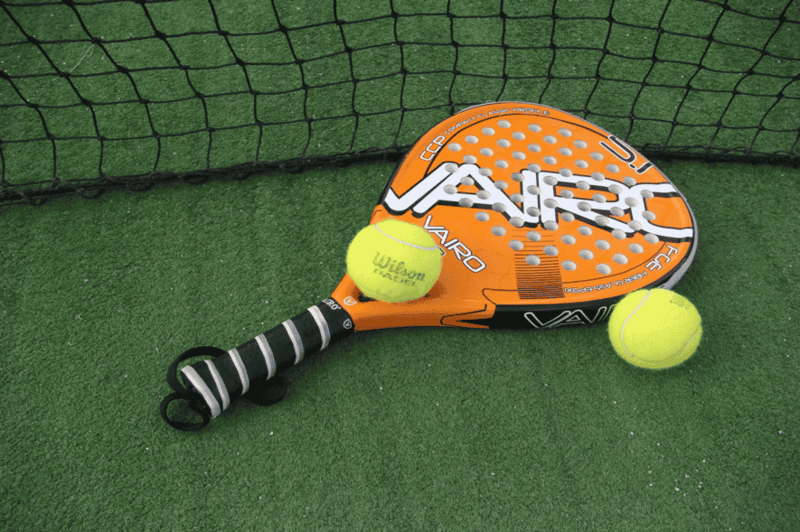 Click the previous link to find out where and how to play tennis in Madrid. Due to the beautiful Mediterranean climate the weather is perfect for a tennis games most days. There are courts all over Spain and multiple tennis academies too. 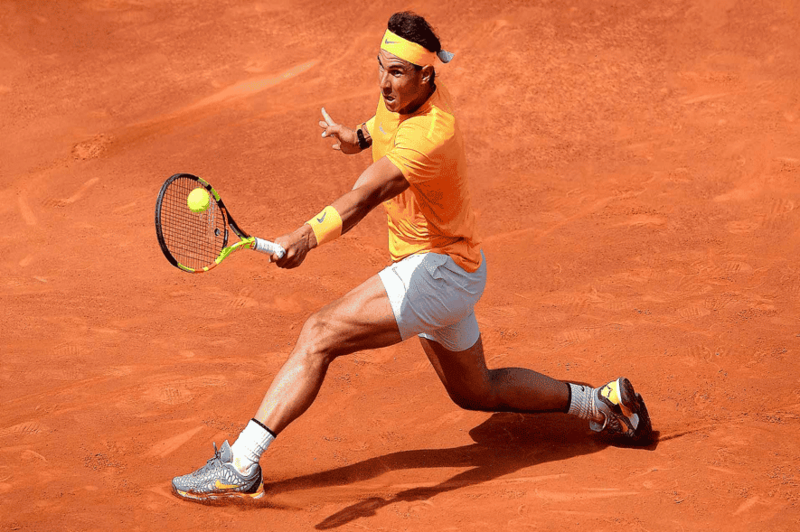 Every year, there is a tennis event called the “Mutua Open,” held in early May in Madrid, so be sure to check that out if you love tennis. Padel is another game played widely across Spain. It’s similar to tennis, played with a racket and tennis ball but played on a court the third of the size of a tennis court with glass walls. It was invented in the 1960s in Mexico. In Spain, the first court was built in 1974 in Marbella. Over the years, it has become extremely popular in Spain and is spreading round the world. For example, there is a World Padel Tour in which the majority of the competitions are in various cities around Spain. 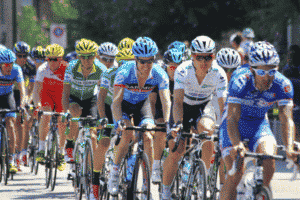 Cycling is a big sport here in Spain, it hosts the Vuelta a España, a race around Spain and one of cycling’s biggest events. The scenery and Spanish weather have made cycling very popular and many ride in the hills and mountains. Spaniard Alberto Contador is one of the most successful and well-known cyclists of all time. Basketball is the second most popular sport in Spain after football. The top Spanish basketball league is considered the best in Europe and multiple teams from the league play in the Euroleague against the best teams from the other countries. Both Real Madrid and Barcelona have a basketball team. Spain has also been successfully internationally, they are ranked second best at basketball in the world. Additionally, they have won three Olympic silver medals and one bronze as well as winning the EuroBasket cup, Europe’s biggest basketball cup, three times over. Spain’s most successful player Pau Gasol has played in the NBA in the US, winning the NBA twice with the LA Lakers. 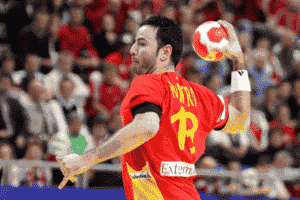 Handball is another big sport in Spain, the national team have won two world championships and are the current reigning champions of Europe. Handball is a sport in which a team of seven competes against another team of seven in order to throw the ball into the goal of the other team. Players generally use their hands when passing the ball. Each game takes about one hour to complete. In Spain, the league is divided into different divisions. Their is also an international handball association, in which European countries with handball teams play against each other. I hope that this guide to the most popular sports in Spain has helped you to prepare for the sports to expect when you arrive in Madrid. Start practicing your skills now, and don’t forget to join our Sports Club Facebook Group or Sports WhatsApp Groups! If you have any other Madrid related questions, then don’t hesitate to contact us here at Citylife.